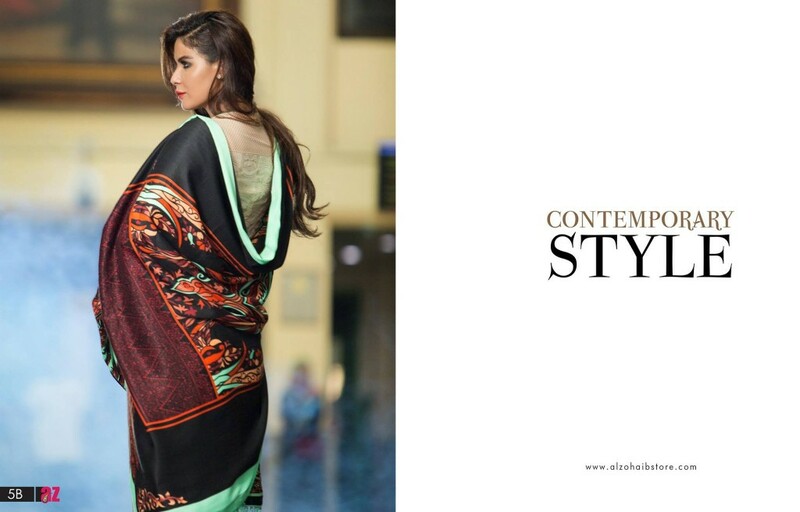 Al Zohaib breeze collection winter shalwar suits is the new colorful collection launched by Al Zohaib textiles based on 3 piece shawl forms see all of these in image gallery below. Al Zohaib textile dresses are easily available in cheap prices this beautiful collection is available under 4,000 rupees.As the winter trend this collection is with Shawls some of the brands have specially launched shawls collections to target the shawl buying customers. 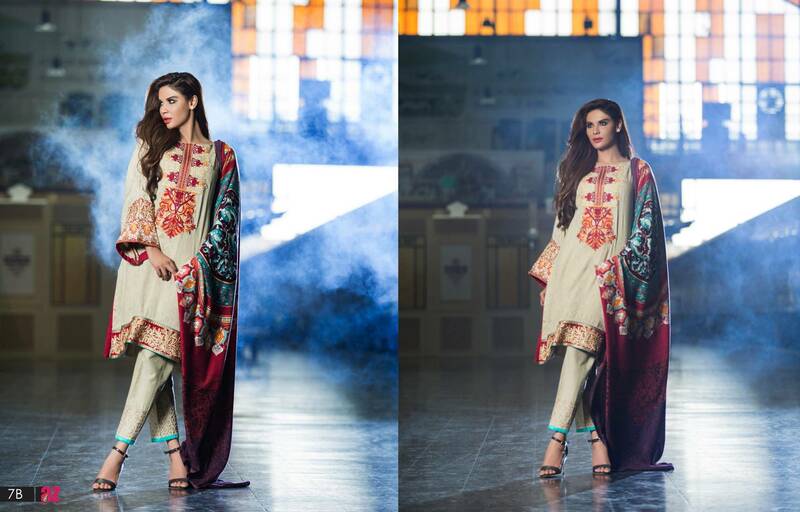 This collection can also be categorized as shawl collection but with beautiful printed dresses.You can get these 3 piece trouser kameez dresses from the outlets of Al Zohaib texiles or shop online.This embroidered printed winter collection is fantastically melded within the combos of sunny and dark wintry colours like shocking purple, Navy, Cream, White, Sky Blue, Apple green, Maroon, Zinc, espresso, purple, Black, Orange and crimson. 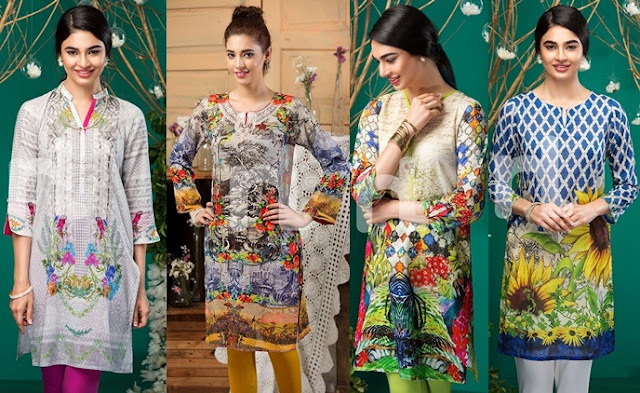 The most glorious and marvelous collection of winter dresses which are basically three-piece including printed linen shirts with light printed on their boarders along printed shawls. 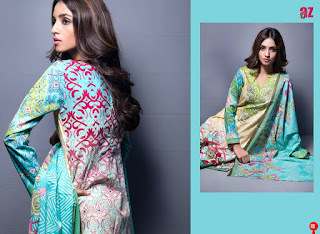 This collection is actually perfect for those who have a passion of dressing. In this collection, you can see brilliantly printed as well as highly painted. All of these dresses are full with all the live and bright colors. All the clothes are containing ever-green and happy color-combinations. Some main color combinations are pink, red, black, blue, green (with all of its different shades). In the same way, the dresses of this collection are loaded with all the adorable, amazing and spectacular prints and designs. Floral, geometrical, banarsi, kashmiri designs are printed with a digital touch in a very stylish way. The beauty lies within the prints and colors of these dresses. These dresses are available for you in un-stitched form, so you can design your favorite outfit as you want. 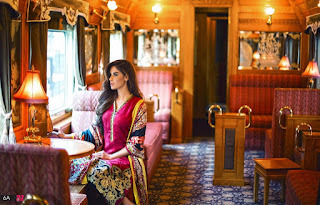 In the series of this collection’s qualities, another spectacular thing, which we can’t forget of course, is the handsome and heart-touching but light and decent embroidery work on them. The embroidery is done on neck-lines, boarders, sleeves or as motives also. So hurry and grab your best piece and put it on.